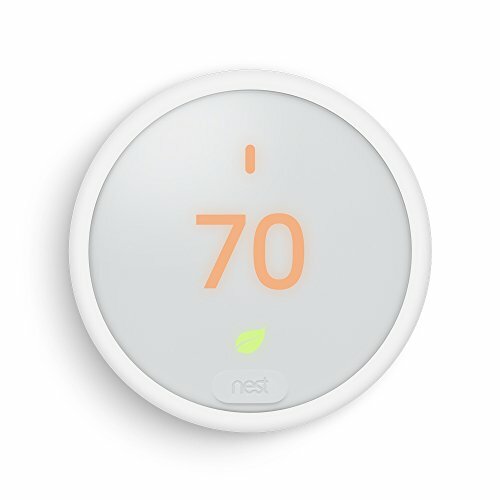 Updated April 19 2019 to add our review of the Mysa Smart Thermostat. 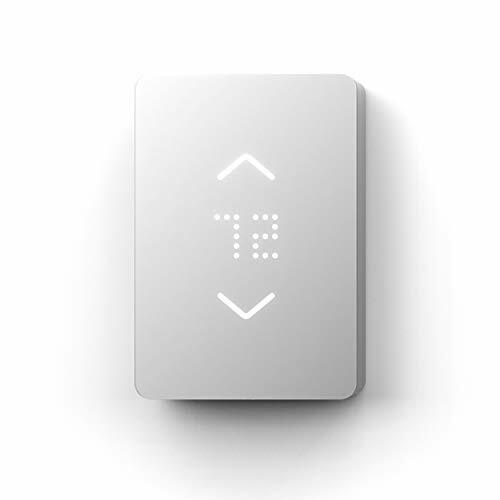 This is the second smart thermostat designed for high-voltage heaters (baseboard, radiant, and fan-forced convector) that we’ve reviewed, and we like it just enough more than the competing product from the Sinopé to name it our top pick in that category. 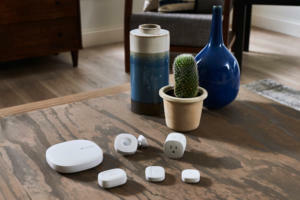 A stylish and high-tech choice for making dumb high-voltage heaters a whole lot smarter. 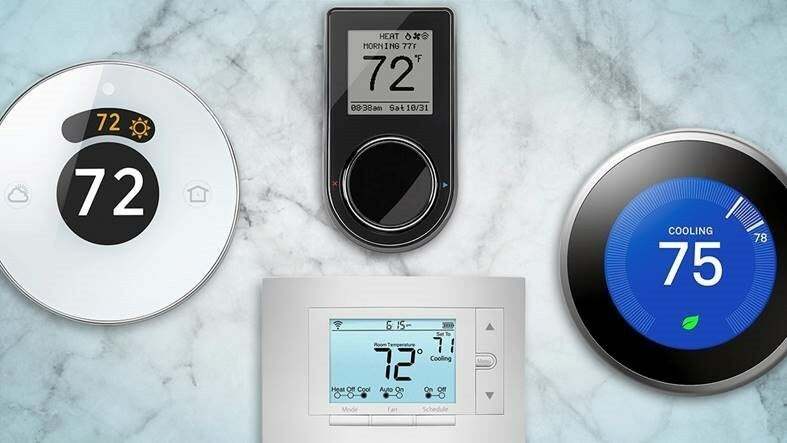 These types of thermostats are designed for baseboard, radiant, fan-forced convector, and similar types of heaters, as opposed to the more common central HVAC systems. As such, there are far fewer choices in this category. So far, the Mysa Smart Thermostat is our top pick, due to its elegant industrial design and its broad support for other smart home devices, including Amazon Alexa, Google Assistant, and Apple HomeKit. High-voltage heater support Most smart thermostats are designed to work with central HVAC systems. If your home is heated by high-voltage heaters (baseboard, radiant, and fan-forced convector, for example), you’ll need a thermostat that’s specifically designed to work with that type of heater.